Local Experts. Dedicated to Results. Excellent. Work with this group. They are efficient, trustworthy and smart. Nathan Dwelle took charge of a very difficult transaction with great professionalism, exercising the skills of a seasoned agent. He is a responsive and level headed negotiator, and does his homework. Jorge Chavez has set high expectations for his team, leads with integrity and holds a wealth of knowledge. Where other agents failed, they succeeded. So much appreciation for a job well done. Great people with excellent knowledge of the local area. Highly recommend them for anyone looking to buy or sell. These folks are all over it! Jorge and his team where great to work with. I listed my home with them and we had a full price offer within 1 week. I listed the home for 45,000 more than another realtor that I did not hire had wanted to list it for. Very glad I went with Inmotion instead or the other realtor. The buyers agent was a pain to work with and wanted lots of concessions for little things on my 1890 Victorian. Jorge was able to negotiate with them so all we had to do was a new roof but my iinsurance paid for that as I had hail damage the month before. 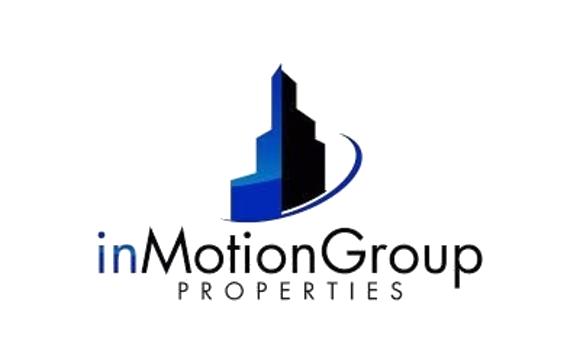 Very happy with inMotion Group and how easy they made everything and that I was able to get $45,000 more than the first realtor I interviewed. They were able to help us with a very complicated transaction. We had consulted with other agents and we were told no. Sell and buy, great team! Jorge as our agent was professional and worked hard to help us sell our home, and also helped found our new home. I highly recommended using his skills for home sales. Thanks so much for making this stressful process easy! If you want to sell or buy, they are the best option.